With the help of a 2-axle Scheuerle UltralightCombi, the last chapter in the history of the Boeing 737 ‘Landshut’ has been written. Hijacked by terrorists in 1977, the Lufthansa plane has gone down in history as part of the infamous ‘Deutscher Herbst‘ (German Autumn). While attempting to free the imprisoned first generation of the Red Army Faction (RAF) from prison, the kidnappers first forced the aircraft to an intermediate landing in Rome and then directed the plane to head for Dubai via Cyprus and finally to Mogadishu. There, on 18 October 1977, a few minutes after midnight, the German special unit GSG 9 overwhelmed the hostage-takers. Years later, this famous Lufthansa airplane could be found rotting at an aircraft cemetery in Fortaleza, Brazil. An untenable condition for the Dornier Museum which arranged the return of the plane to Germany for it to be restored and subsequently put on permanent display. Firstly, the fuselage was transported out of Fortaleza on board an Antonov AN 124 while the wings followed in an Iljushin 76. In order to safely move the valuable cargo from Lake Constance Airport to the Dornier Museum, Logistics Plus brought in Spedition Kübler from Michelfeld/Erlin. Their long years of experience in aircraft transport along with the proven Scheuerle UltralightCombi ensured a problem-free assignment. “With the new Scheuerle boiler deck, we were able to drive to Friedrichshafen without requiring an empty-run approval and, once there, were able to extend the vehicle to the required length through the addition of beams,” explains Heinz Rössler, Spedition Kübler MD. The UltralightCombi is available as a reliable combination vehicle complete with a 12-tonne axle load, 2.55m width, 650mm axle compensation and 60° steering angle throughout Europe and, in addition, can be coupled with the InterCombi and EuroCombi models as well as their accessories. It is often purchased as a weight-optimised vehicle for expanding existing fleets. 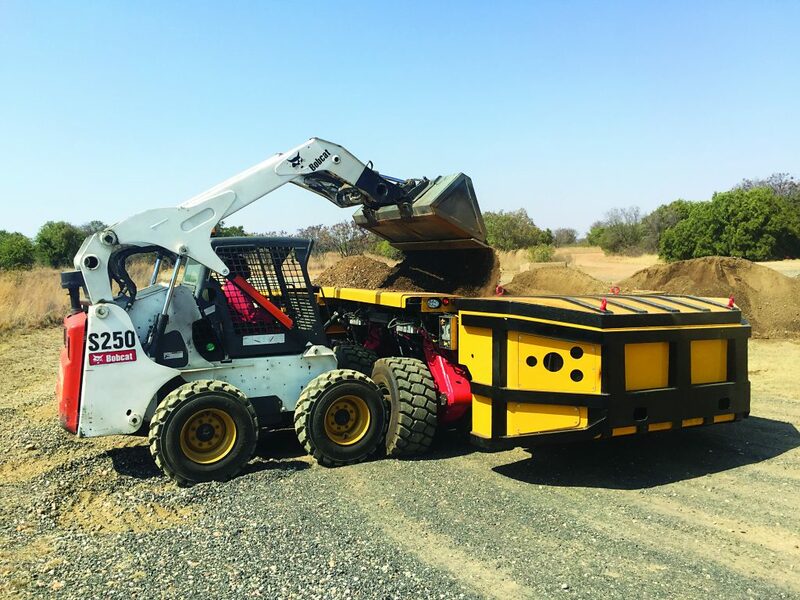 With a 250mm total height, high loads can also be moved without difficulty on the flat bed deck. Furthermore, with a 12-tonne axle load at 80km/h and a 2.55m width, the UltralightCombi complies with current EU guidelines and registration is problem-free.